DJH Construction is a commercial dealer for SunPower Corporation. 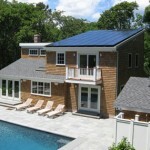 SunPower produces the most powerful solar energy systems on the planet. Residents are tapping into this solar photovoltaic technology in order to eliminate their electric bill AND save money. 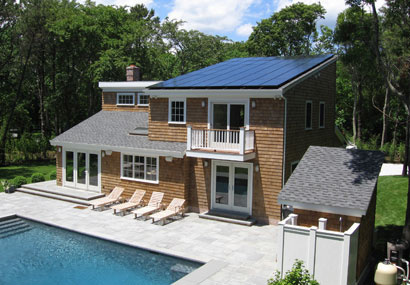 SunPower’s panels have sleek style that doesn’t create an eyesore for homeowners or neighbors. Tired of spending $250+ a month on your energy bills? Want to see what you could be saving and NOT spending?